Homemade meals are included. 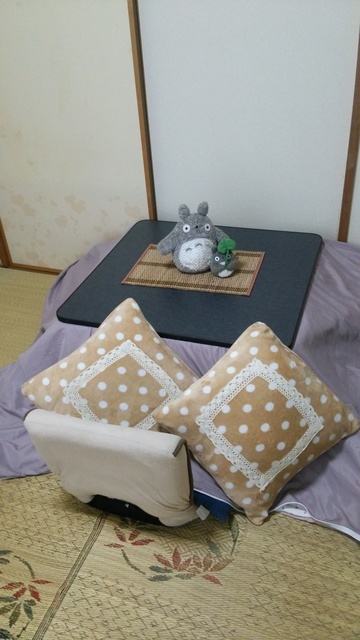 3 different rooms with futon or bed and desk and chair for the guests! 8 minutes to station, few minutes to huge shopping mall, 1 minutes to convenient store. Direct bus to Tokyo Disneyland. 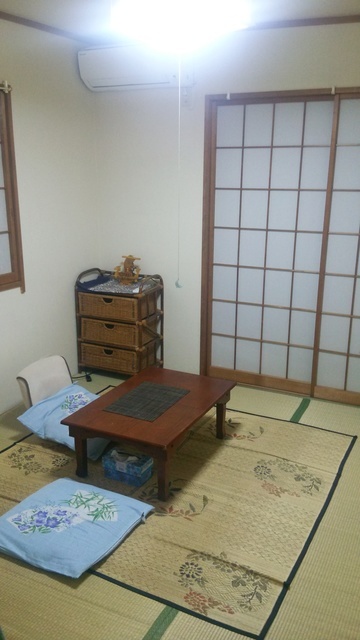 The homestay cost for one month is 87000Yen/month for students including breakfasts and dinners. The cost is diffierent from the term of your stay, for other term, please contact for more detailed information. **Couples, family and groups are also welcomed. Let's enjoy together with a lot of SURPRISES in Japan !! * Please write WHEN and HOW long would you like to stay. Also your status right now. like your occupation, student, etc. There is a huge shopping mall just near my house which includes groceries, cloths, restaurants, book store, stationaries, cinema, etc. and also you can enjoy walking or jogging along river side so that location is very very good. Thank you for staying my house. I am very pleased to hear that they enjoyed their stay very much.